Jeong HJin, Lee SYeon, Kang NSeon, Yoo YDu, Lim ASuk, Lee MJoon, Kim HSeop, Yih W, Yamashita H, Lajeunesse TC. 2014. Genetics and morphology characterize the dinoflagellate Symbiodinium voratum, n. 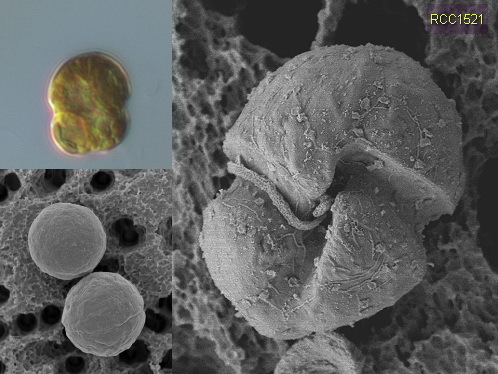 sp., (dinophyceae) as the Sole representative of Symbiodinium clade e. Journal of Eukaryotic Microbiology. 61:75–94.